There are so many species of these babies I cannot list them all here and honestly, I probably can only identify a handful by name. I don’t let that stop me from raving about how great air plants are though. 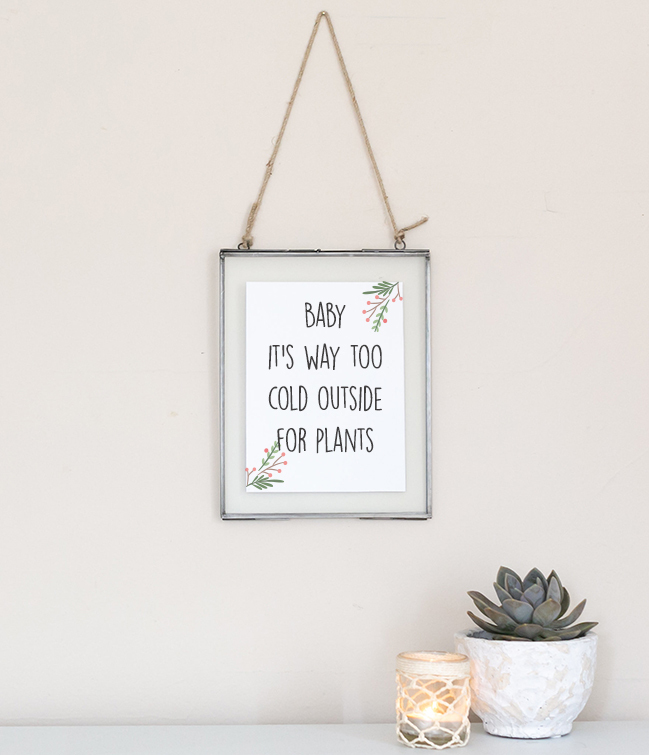 They make great gifts for “Plant Murderers” and Black Thumbs alike! These babies are very low maintenance and don’t require much light, making them great for adding a touch of green to low light spaces like offices, bathrooms or kitchens. Air Plants are basically the opposite of succulents, but that makes them just as cool! You just need water and air! Air Plants are native to tropical, rain forest climates. They like filtered sun, dappled sun, indirect sun, whatever you want to call it. Just not direct sun light. In the rain forest these plants cling onto trees and are used to only getting dappled sun through the leaves. You’ve probably even seen some locally growing! Spanish Moss is a type of Tillandsia. Since Charleston is so dang hot and humid, these babies thrive here. 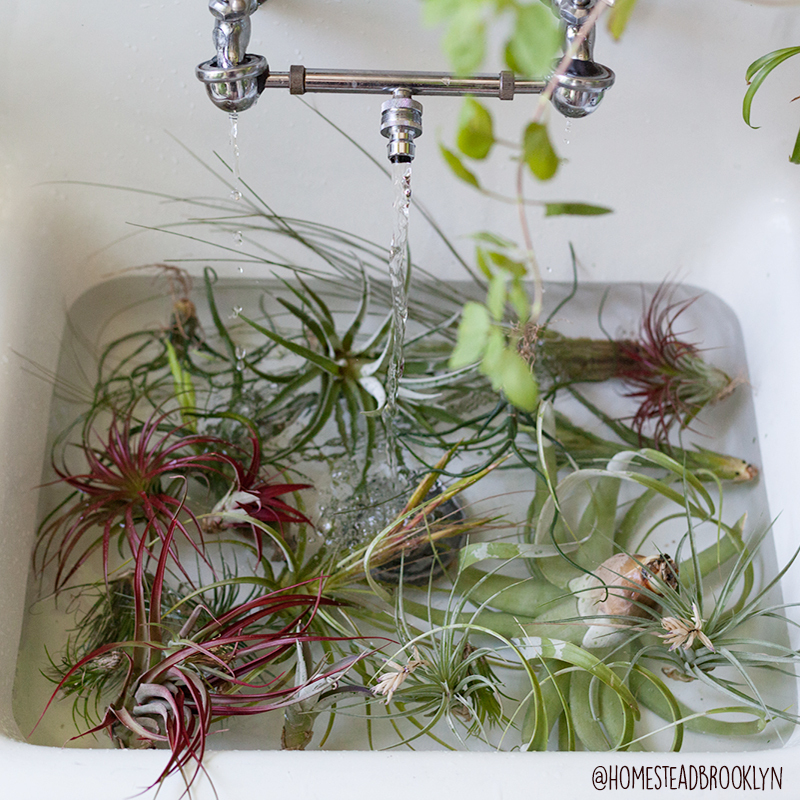 Fun Fact about air plants; they do not absorb water or nutrients through their roots. Only through their leaves. They only use their roots to reach out and hold onto whatever they are attached to. This is why it’s so important to really soak your plants to keep them healthy. 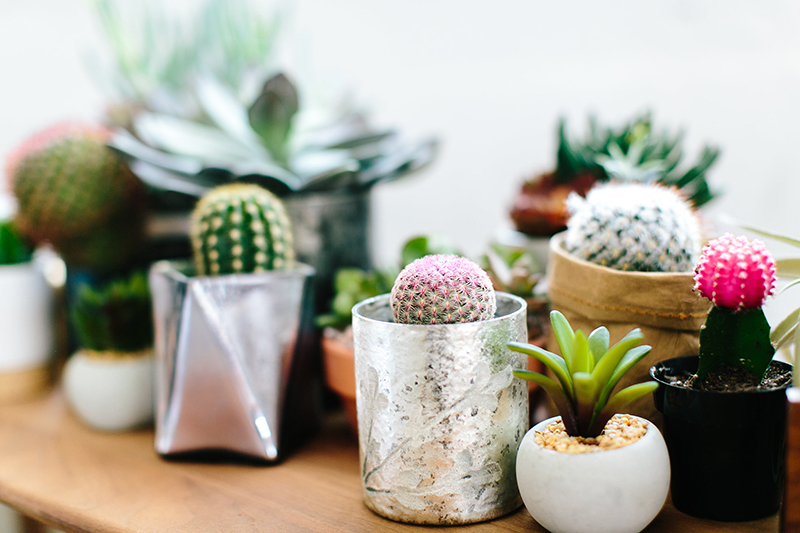 There’s A LOT of conflicting advice out there about air plant care. These are the tips and tricks I’ve found that keep my plants healthy. When that happens, I just soak them even longer, up to 8 hours. Since air plants are rain forest dwellers, they of course love humidity. Spritzing or misting your plant is fine, and you can stretch out waterings a little more if you are spraying yours but they really need a good soak to thrive. LIGHT: Tillandsia are pretty forgiving and can live inside or outside pretty comfortably since they don’t require nearly as much light as succulents. They are happy pretty much anywhere as long as they are within 6 feet of a window with light, and not getting harsh sun. Morning sun would be okay, or dappled sun throughout the day. If you have any questions about your air plants or life in general, we’re happy to help. Shoot us a message, send pics! We can help diagnose your plants and help get you back on track.